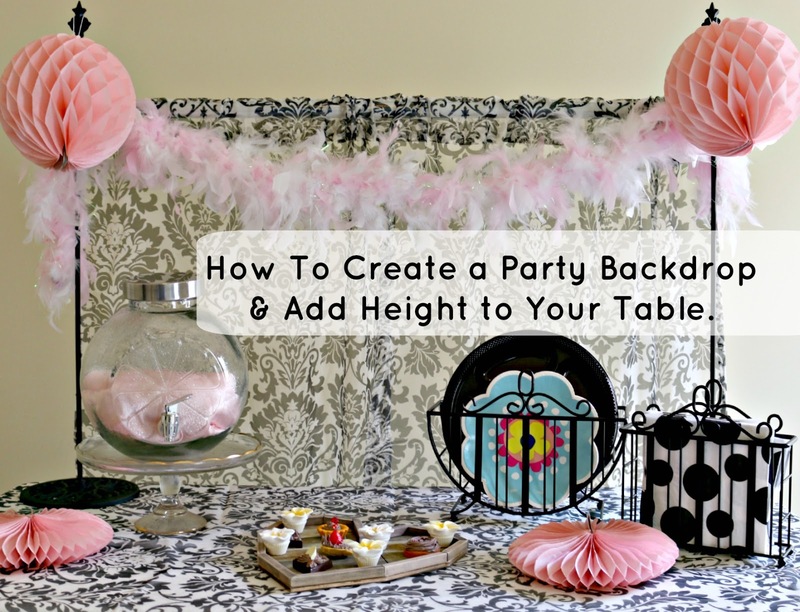 Decorating for events is one of my FAVORITE things to do, but I always find it challenging to add height to my table and have a great backdrop for photos (especially if the wall behind the buffet table is not so exciting). Thanks to today's sponsor, Darice Crafts, I have come up with an excellent (& easy) solution to these problems -- Wreath Hangers! Watch this video to see 3 different options for adding height and a backdrop to your party table, whether it's a birthday party, shower, wedding rehearsal dinner, or just a gathering at home. Catch this and other Darice party decorating and craft videos over at Crafty Hangouts, starting June 15, 2015.